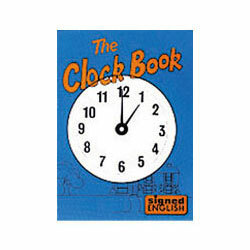 The Clock Book presents the vocabulary of time in sequence while describing the usual happenings of a day from beginning to end. Read the story aloud and learn the signs. Always speak when you sign so the child will learn to associate the sign with sound and lip shape.